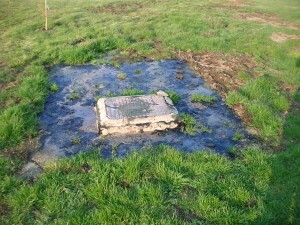 Septic tank problems in Berkshire can be the cause of various issues for homeowners with some of the most common problems being associated with odour nuisance, flooding or causing pollution in ditches and streams. 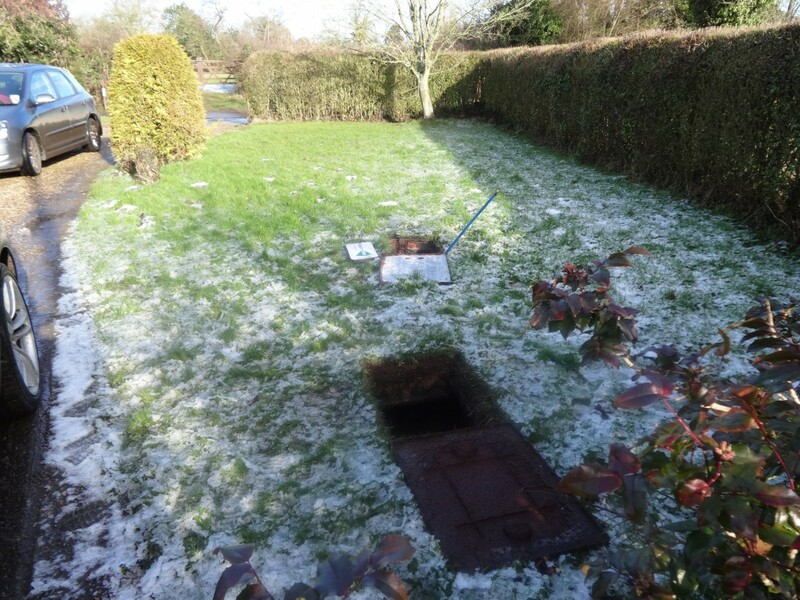 However, the most common septic tank problem we come across in Berkshire is where the existing septic tank is flooding due to the receiving soakaway failing. Septic tanks in Berkshire can be in the form of a traditionally built tank from either brick or concrete, or in the form of a prefabricated tank. 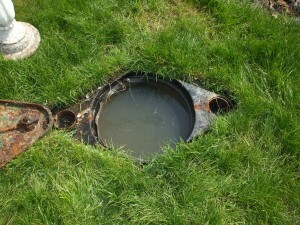 Problems can be experienced with all types of septic tank, and all septic tanks are designed to promote the growth of anaerobic micro-organisms which partially degrade the receiving waste water. 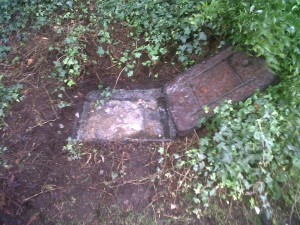 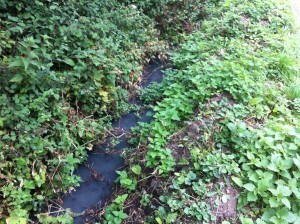 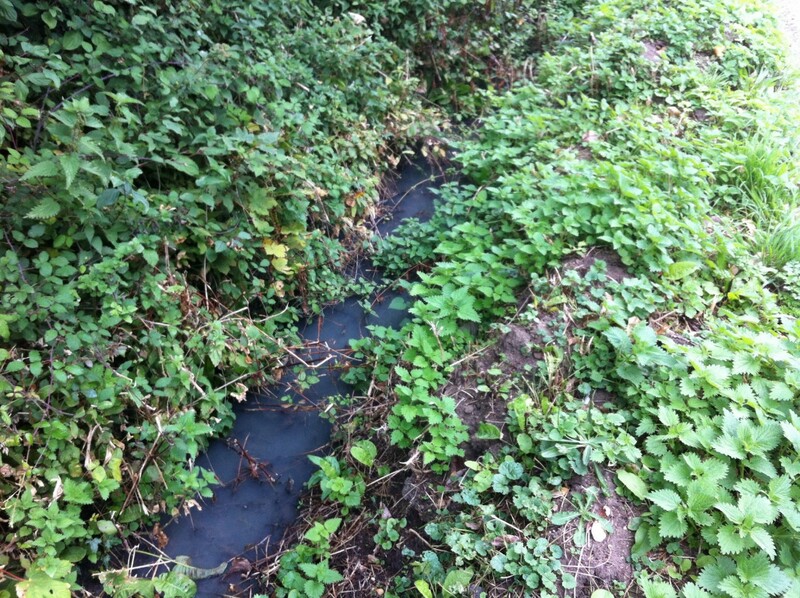 In many parts of Berkshire it is common to find older septic tanks discharging direct to a watercourse. 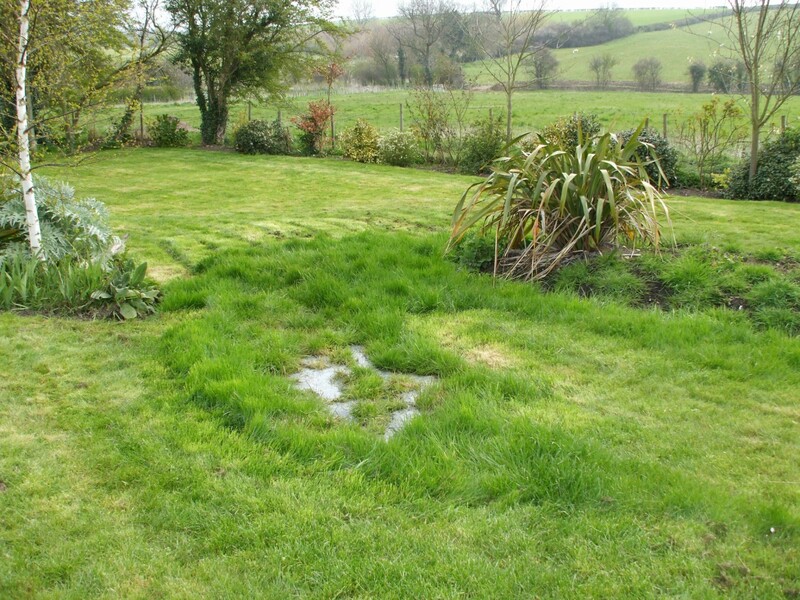 This is mainly due to septic tanks being installed in areas where the ground conditions do not favour a soakaway system, and as a result the original soakaway has been extended to a nearby watercourse. No matter how long a septic tank has been discharging to a ditch or any other watercourse, it is still an offence! 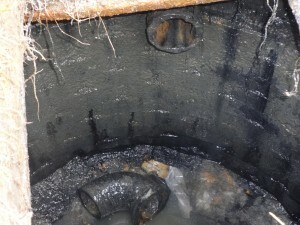 Mantair offers a unique insurance claims management service to our customers for situations where an existing septic tank baffle has collapse or where the tank has imploded or split. 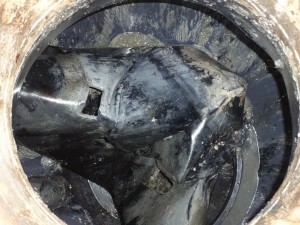 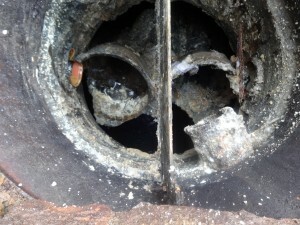 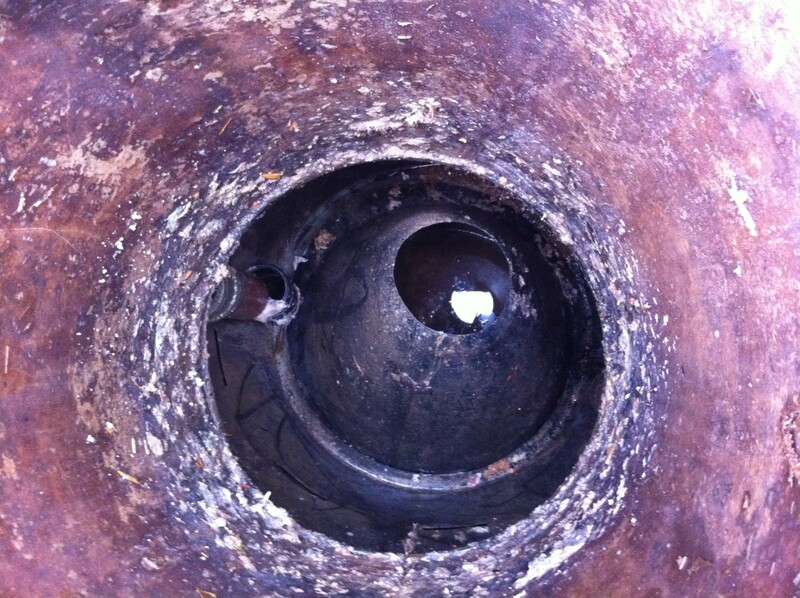 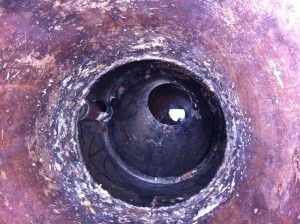 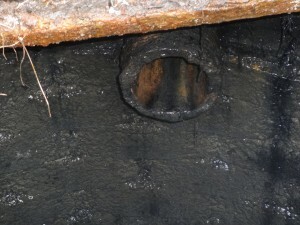 One of the most common failures on traditionally built septic tanks in Berkshire is when the dip pipes fall away from the inlet or outlet pipes. This can sometimes occur when the septic tank is emptied. As detailed throughout this page, there are various reasons for septic tank problems throughout Berkshire. 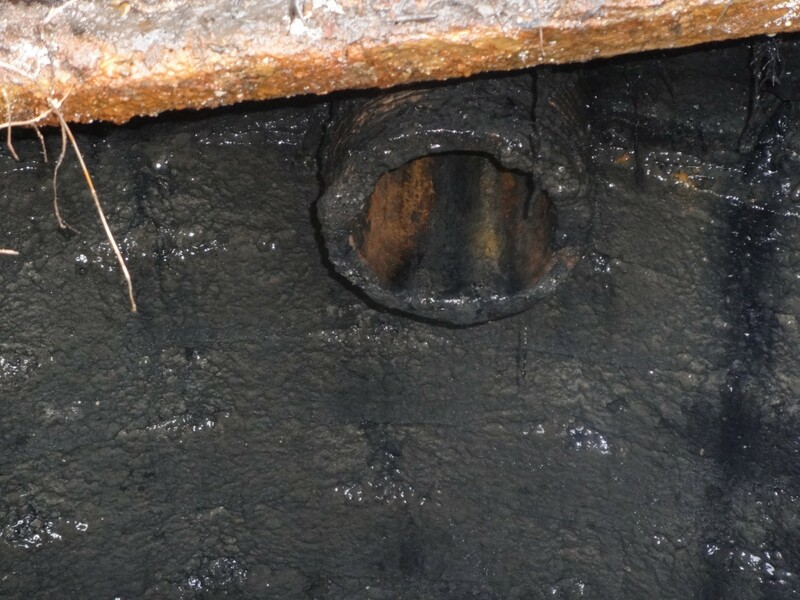 The solution will depend on a number of factors and it is advisable that professional advice is sought prior to any remedial works taking place. 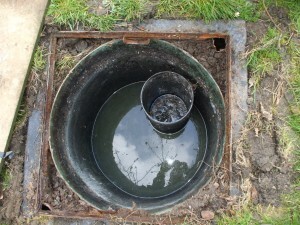 Mantair has been solving septic tank problems in Berkshire for over two decades and continues to be the market leader in septic tank upgrades and conversions throughout the UK. If you require assistance with a septic tank problem or have a requirement for a new sewage treatment plant, call our team today to receive a free site visit on 01255 476467.